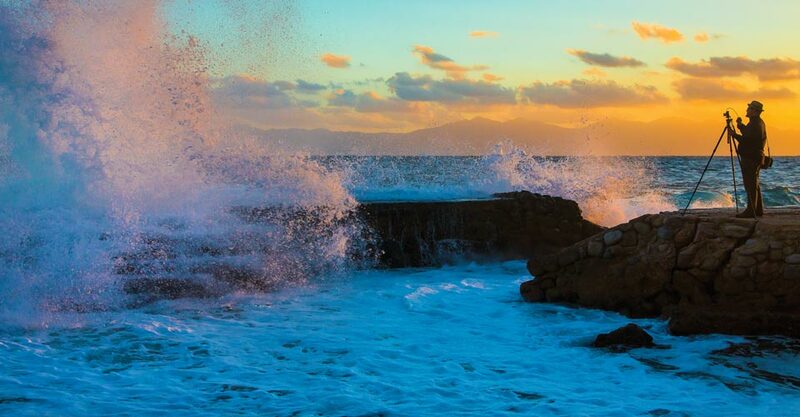 French maritime explorer Jacques Cousteau called the Sea of Cortez the world’s aquarium. These dazzling waters are so rich in aquatic life that UNESCO named it a World Heritage Site along with the scores of islands that dot its turquoise waters. Dividing the Baja Peninsula from mainland Mexico, this narrow gulf teems with nearly 900 different fish species, 39 percent of the world’s total number of marine mammal species, and one-third of all cetacean species. Few places are better for whale watching, and spring is prime time to see humpback, sperm, fin, pilot, Bryde’s and blue whales, plus large pods of dolphins. As we sail among the many uninhabited islands, explore the transparent waters with a suite of expedition tools and walk ashore among myriad seabirds. A flexible itinerary means we’re free to follow the seasonal movements of wildlife to optimize sightings. 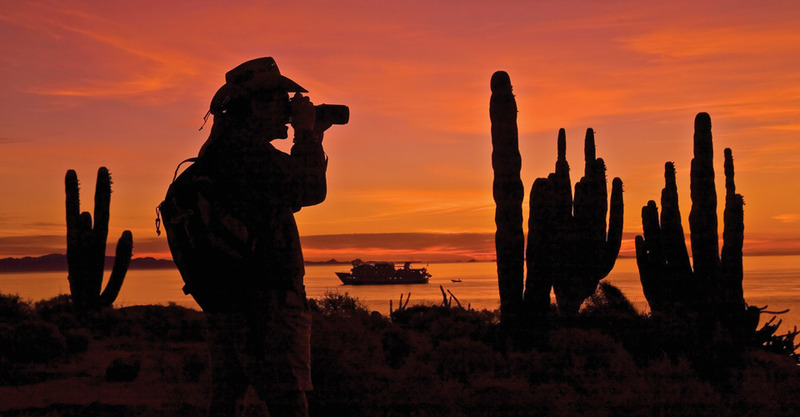 Gain a deep understanding of the natural history of Baja California and the Sea of Cortez as you travel with a veteran expedition team that includes an Expedition Leader and five naturalists, plus an undersea specialist, a Lindblad-National Geographic certified photo instructor, and a wellness specialist. 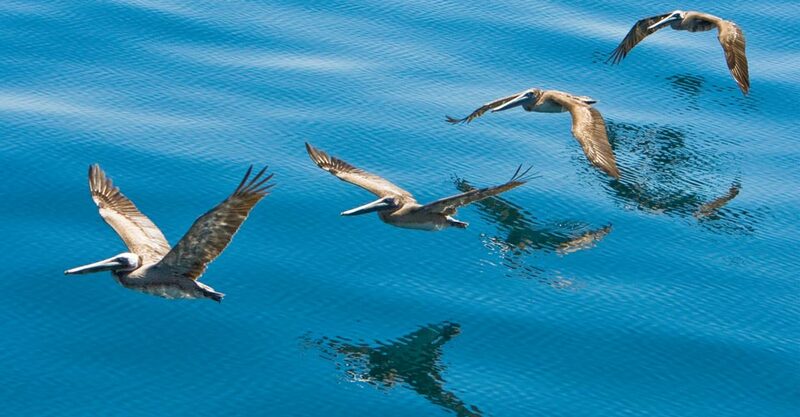 The ship's naturalists are experts in Baja marine biology, evolutionary biology, ornithology and more. The daily schedule is flexible, so you can choose activities with the naturalists whose interests mirror your own. With just 62 guests aboard this small ship, that's a ratio of approximately one guide for every 10 guests. 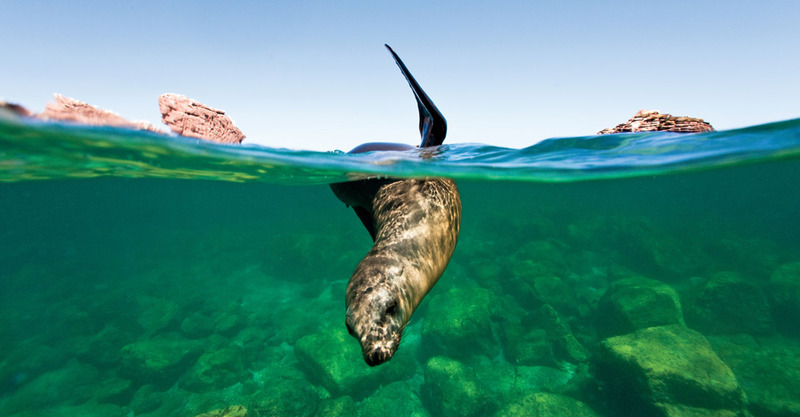 The Sea of Cortez holds the world's greatest marine biodiversity, and this voyage immerses you in it—literally! A full complement of exploratory tools (see #3 below) grants you varied vantage points, above and below the surface, on whales, dolphins, rays, sea lions, sea turtles, nesting birds and huge schools of fish. You won't find a trip that offers a more in-depth opportunity to explore a broad cross-section of this globally important body of water. The ship’s fleet of motorized expedition landing craft and tandem and single sea kayaks facilitates intimate exploration. 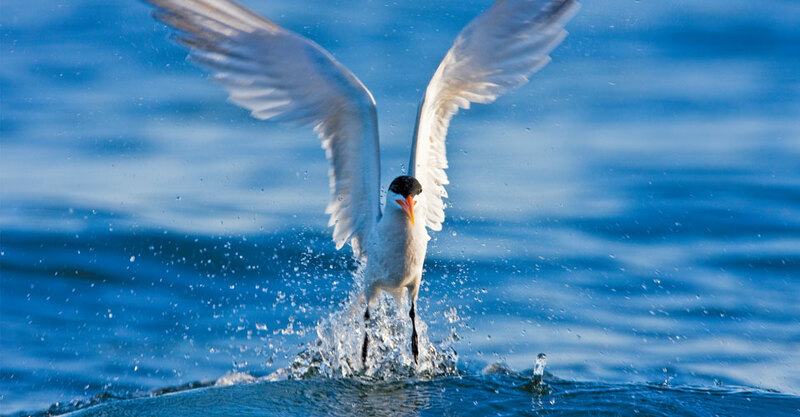 Watch whales rise, sea turtles glide and birds congregate on shore, all at eye-level. Full snorkel gear, including wetsuits, is at your disposal so you can swim with sea lions and reef fish. Observe the deeper underwater world via HD video shot by our undersea specialist who shares footage from each day's dives on the plasma screens in the ship's lounge. Listen to whale songs via hydrophone, and observe whales underwater in real time via a bow-mounted camera that sends a live feed to the onboard screens. And up your photography game with tips from a Lindblad-National Geographic certified photo instructor. Witness research conducted on board by National Geographic-supported scientists. Watch the crew lower scientific instruments that measure oxygen levels in the Sea of Cortez, with the goal of revealing changes in an ecologically important zone. In 2004, Lindblad founded the Gulf of California Conservation Fund in partnership with the Mexican Nature Conservation Fund to raise funds for conservation projects. Lindblad’s contributions support a range of programs in Baja towns, from promoting lower-impact fishing to seabird research, marine conservation, sustainable tourism and social marketing for sustainable seafood. Flexibility is a hallmark of a Lindblad expedition cruise, and a nimble small ship makes it possible. Expedition landing craft are dropped to get close to whales, and the captain will change course to keep the ship among a pod of dolphins. Hike through forests of cacti or cruise near shore for close-up photos of plunge-diving pelicans and blue-footed boobies. The movements of wildlife are what determine our course! Fill out the form below to receive additional information about our Whales & Wildness: Spring in the Sea of Cortez. 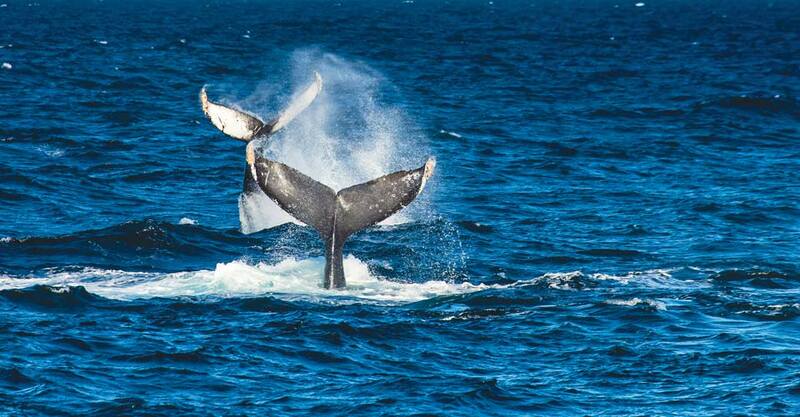 Hi Nat Hab, I’m interested in your Whales & Wildness: Spring in the Sea of Cortez. Can you please contact me with more information?